I took a new job that requires me to drive about 15000 miles for work alone (commute plus sales visits) and my two current cars were not bought to drive those kinds of distances for work. Obvchoices would be Civic/Corolla, Accord/Camry. I value reliability and life-cycle cost. I bought the 2016 Prius and I have never loved a car so much. An obvious choice would be a Prius because it gets great gas mileage, is REALLY comfortable. I still have my old trusty 2005 Prius with 241,000 miles. My 2005 is THE MOST RELIABLE CAR I HAVE EVER OWNED. I have only had an A/C blower go out last week. 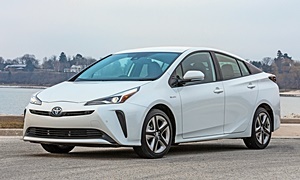 Seriously consider the Prius. It isnt the most fun car ever to drive, but is the best value. You can get a 2nd gen Prius (2004-2009) for a very low price right now (below $6000). Tall people also fit extremely well in the Prius. Tons of seat adjustments. My seat goes back so far I sometimes wonder if people could be that tall. It also hauls kids with ease. 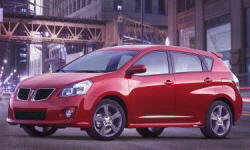 Consider the Pontiac Vibe and Toyota Matrix. They are small wagons that offer lots of utility. There is plenty headroom for your tall frame. The rear leg room is a bit tight and it may be severely tight behind you. The ride can be harsh. Some 2.4L engines are known to burn oil. I average 28.5 mpg. maintenance cost is low, resale value is very good. My 11 year old sample has hardly any rust underneeth. For something client facing, the Fit is something that shows well, and exudes simplicity and practicality. It's very inoffensive. A hybrid may appear to some as being pretentious or even overly passive. Some other options might appear too loud or overly aggressive. 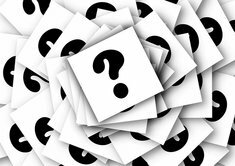 Having spent more than a decade in sales and marketing, I have good experience in what customers can see and feel from a salesman. There are certain tie patterns that you shouldn't wear, etc. 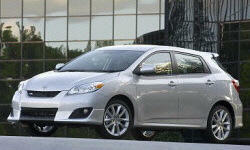 The Mazda 3 and Honda Fit get good gas mileage, are reliable (Honda has the slight edge), comfortable, and practical. 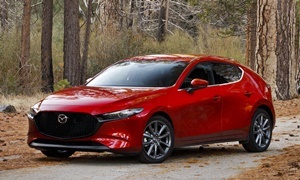 The Mazda will have a little more pep and will drive a little better overall, while the Fit feels more of an economy car. Which is just as well because it is an economy car. 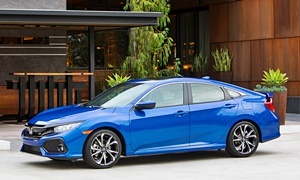 Depending on your personal preference, you may like the Mazda over the Honda or vice versa, but I'm confident that, based on what you're looking for, you'll be quite happy with either. 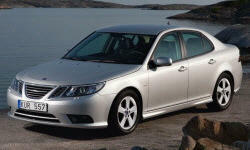 Saab 9-3 is one of my personal favorite cars in this segment, and tends to show very well to clients. So incredibly underrated, and fantastic. Excellent value for money, super comfortable, very reliable. The only caveat to the Saab is that Saab, as a company, doesn't exist anymore so parts availability is becoming more and more limited. It's hard to beat a Toyota or Honda for total lifecycle costs. Hondas usually drive better than Toyotas, but can have uncomfortable seats (depends on your size and shape) and aren't as quiet. 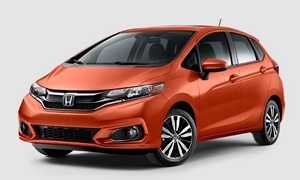 The hard part could be getting a good one for $6,000, though small car prices are depressed lately due to cheap gas. Also note that fuel economy has improved considerably with the latest generation of small cars. 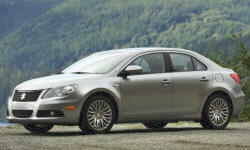 One outside possibility: the Suzuki Kizashi. 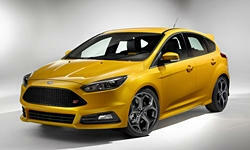 I'd prefer one with a manual transmission, as I'm unsure of the long-term reliability of the CVT. Another: the 2008-2011 Ford Focus has been very reliable, and tends to cost much less than a Civic or Corolla of the same age.